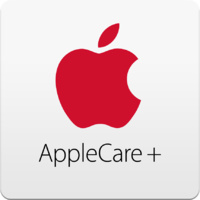 AppleCare+ for iPad provides up to two years of expert telephone technical support and additional hardware coverage from the original purchase date of your iPad, including up to two incidents of accidental damage, each subject to a service fee.1 In addition, you’ll get 24/7 priority access to Apple experts via chat or phone through getsupport.apple.com.2 Coverage begins on the original purchase date of your iPad. 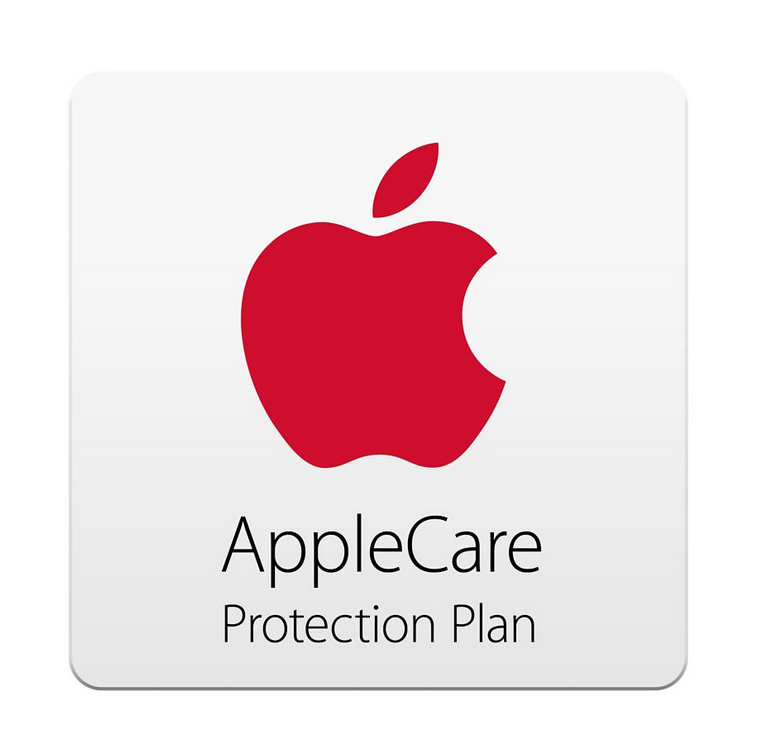 AppleCare+ benefits are in addition to any legal rights provided by Australian consumer law. For details, see www.apple.com/au/legal/statutory-warranty. Legal: AppleCare+ benefits are in addition to any legal rights provided by Australian consumer law; for details, see www.apple.com/au/legal/statutory-warranty. Purchase of the plan is not required to purchase iPad. AppleCare+ is subject to acceptance of the terms and conditions. 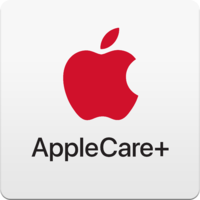 For complete details, see the terms at www.apple.com/legal/sales-support/applecare/applecareplus. In Australia, AppleCare+ coverage for accidental damage from handling is provided to you pursuant to a group insurance policy issued to Apple Pty Limited by AIG Australia Limited (AFSL 381686). Apple Pty Limited operates as a Group Purchasing Body in arranging the coverage for accidental damage from handling. AIG Australia Limited has authorised Apple Pty Limited to handle any claims you may have for accidental damage from handling. 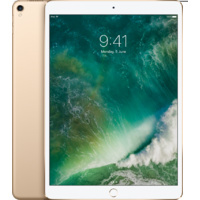 Neither Apple nor its distributors are authorised to provide any financial advice in respect of the insurance cover for accidental damage from handling. 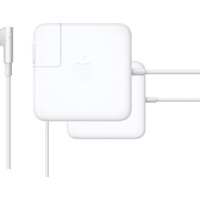 You should read the Product Disclosure Statement (PDS) and Apple Disclosure Document (as found in the AppleCare+ terms and conditions above) and consider the PDS and Apple Disclosure Document in light of your personal circumstances, prior to making any decision to acquire the product. 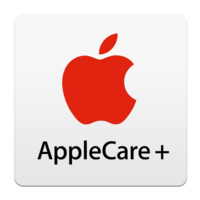 For complete details, see the terms at www.apple.com/legal/sales-support/applecare/applecareplus. 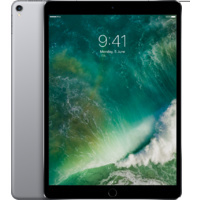 1Service coverage is available only for iPad and its original included accessories that are defective in materials or workmanship, or for batteries that retain less than 80 per cent of their original capacity. 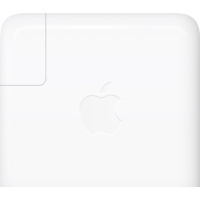 The replacement equipment that Apple provides as part of the repair or replacement service may be new or equivalent to new in both performance and reliability. 2 Local call charges may apply. Telephone numbers and hours of operation may vary and are subject to change. 3Service coverage may be subject to certain restrictions. 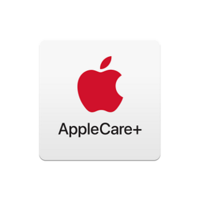 AppleCare+ for MacBook Pro 15"